Tayla's Toddler Toy Reviews is a segment from "Tea Time with Tayla. 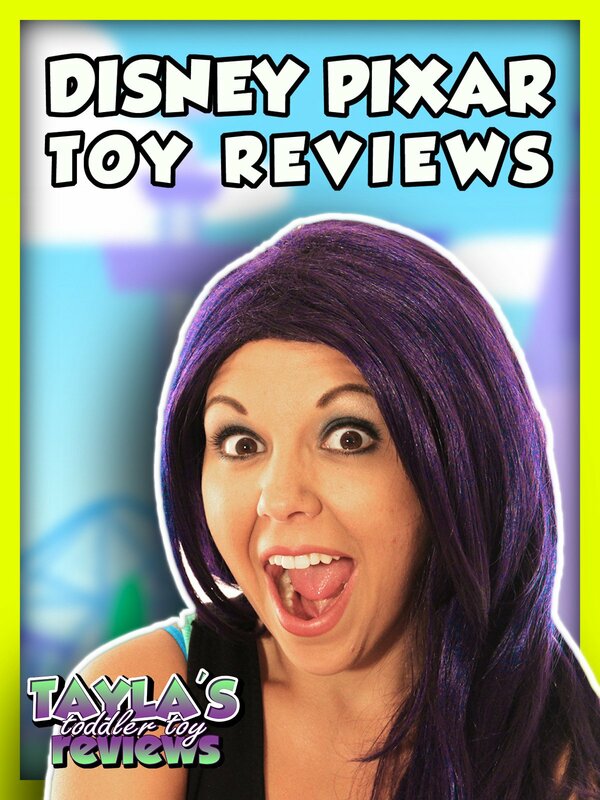 This series features reviews of fun toys based on Disney Pixar characters. Join Tayla as she does an unboxing, unwrapping, and review of the latest and greatest toys based on movie and TV characters from Disney Pixar.